Ellen Koment is a recent recipient of the 2018 Gottlieb Foundation Artist Grant. Originally a New Yorker, a graduate of the Cooper Union Art School and UC Berkeley, she now lives and works in Santa Fe, NM. 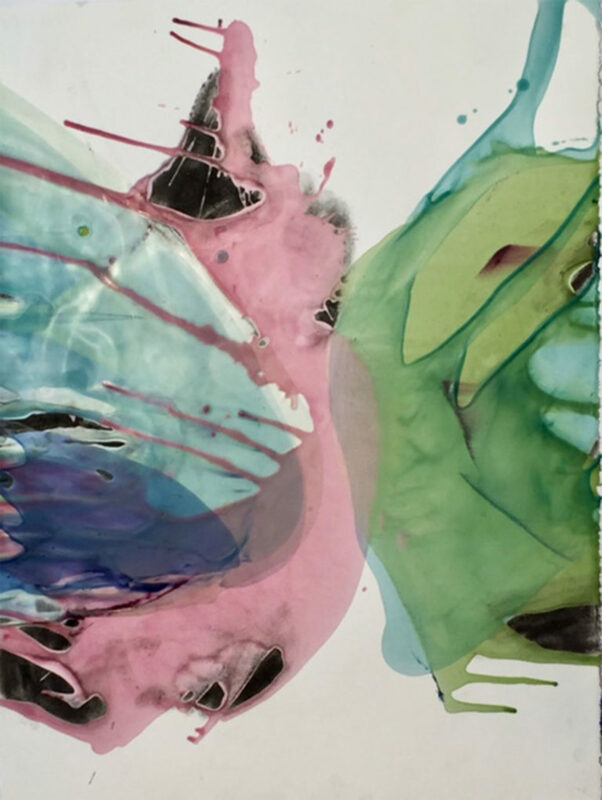 After a long career painting and exhibiting in the Bay Area, including inclusion in the exhibit “New Painters” at the San Francisco Museum of Modern Art, Ellen Koment now works primarily with encaustic, and has been exhibiting in this medium for twenty years. 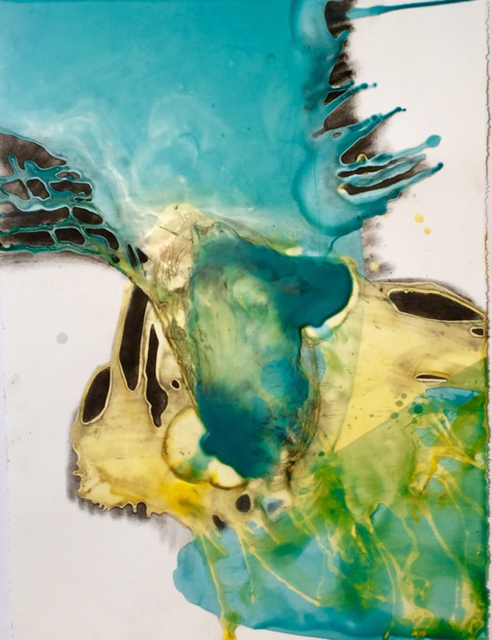 She has been recently represented in three books and several magazines including an article on Encaustic and Creativity in “Encaustic in the 21st Century”, and a cover story in a recent publication of the Woven Tale Press.